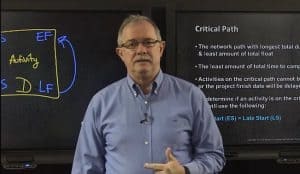 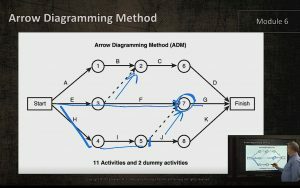 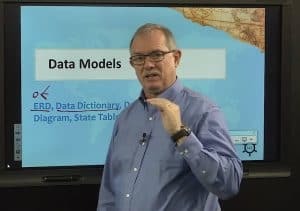 In this video, PMP instructor Steve Fullmer teaches the critical path concepts using a simple story to help make a complex process easily understandable. 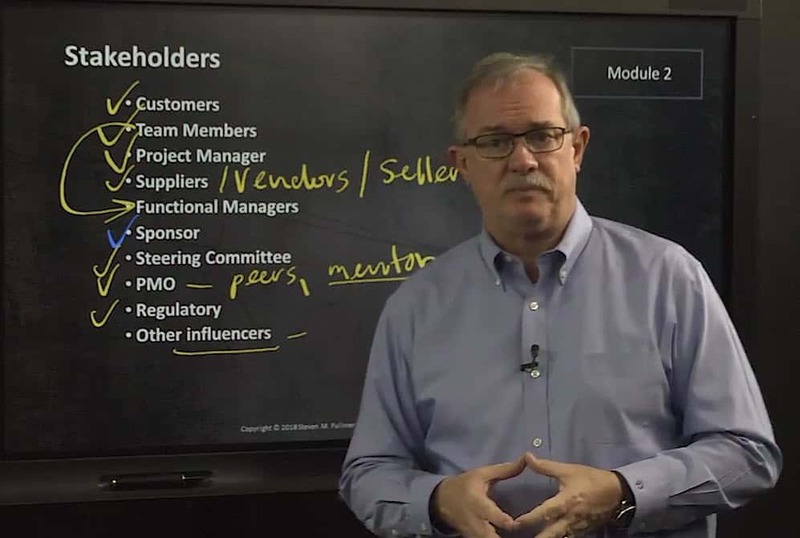 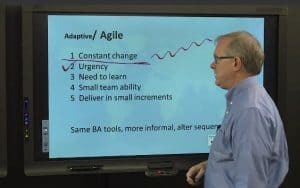 In this video, PMI-PBA instructor Steve Fullmer discusses the importance of understanding Adaptive projects in Agile methodologies. 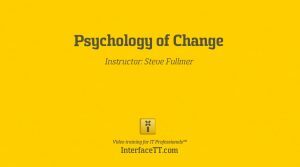 Psychology of Change - Project Management (PMP) Video Training for Executives. 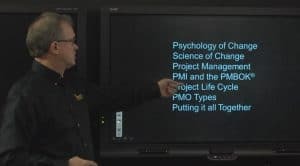 Project Management (PMP) for Executives is a 9 part video training series developed by Steve Fullmer, PMP, tailored for company stakeholders and key decision-makers within in their organizations.